Acoustic guitars and three-part harmonies from Lubrano (Iron Chic, Wax Phantom, Small Arms Dealer, etc. 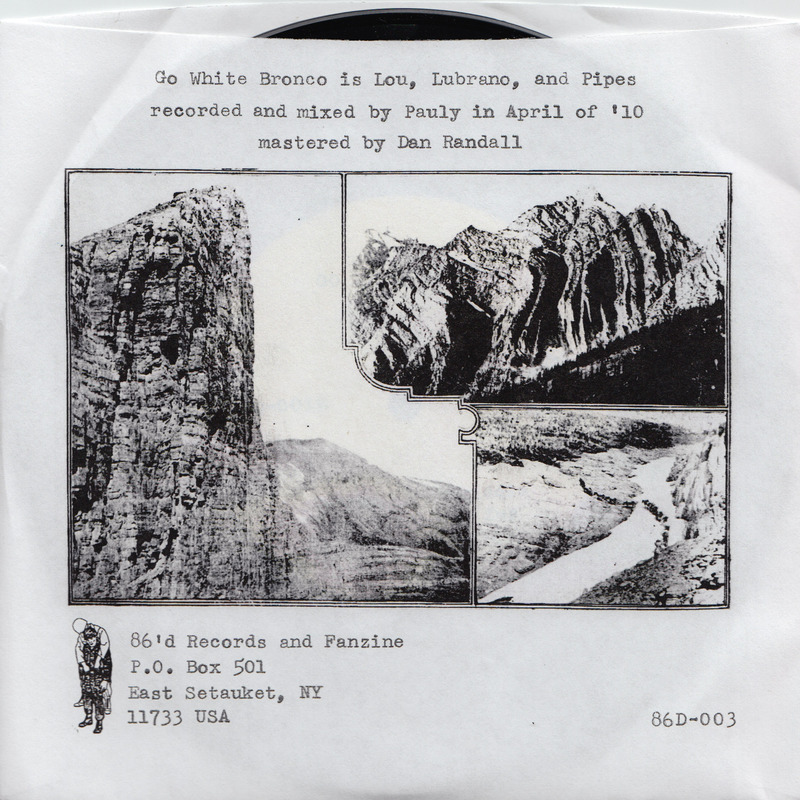 ), Lou (Fellow Project, Small Arms Dealer, On The Might of Princes), and Pipes (Love Panther.) 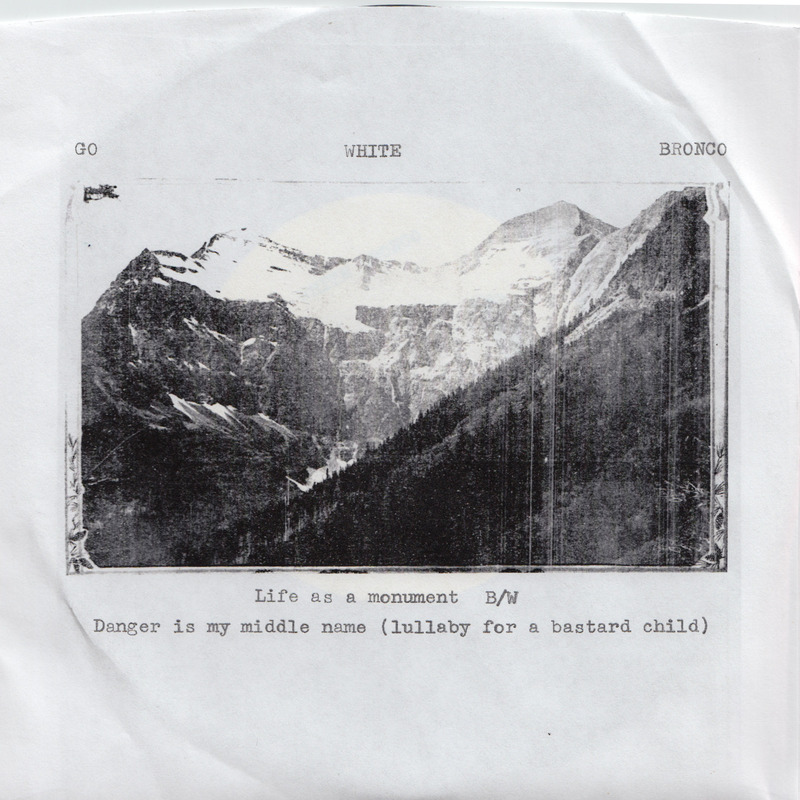 "Life as a Monument" and "Danger is my Middle Name" were recorded by Pauly (Splurge, Love Panther) and mastered by Dan Randall at Mammouth Sound Mastering. 500 pressed on black vinyl. 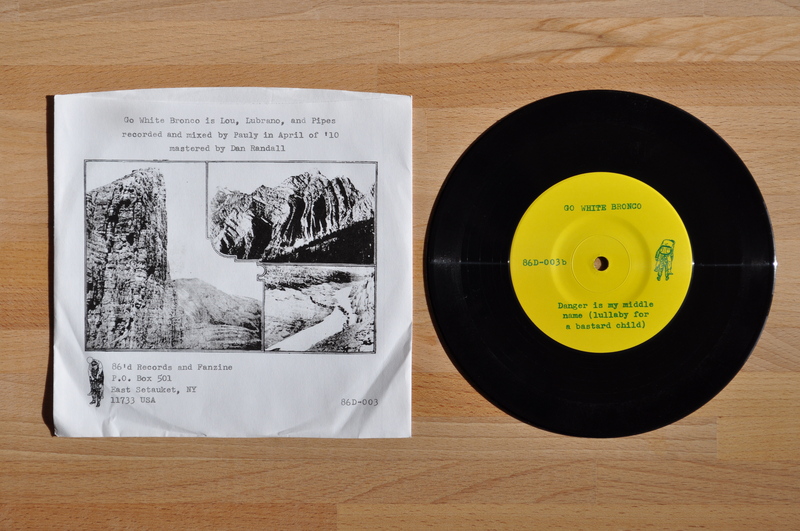 Packaged in old-style paper sleeve.